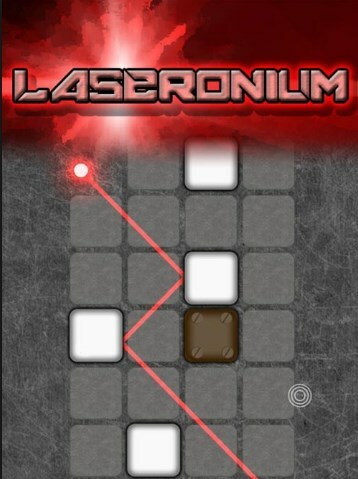 The third installment of Laseronium, the game that plays with lasers and your mind! The entire set of levels designed specially with the intention to make it interesting for you to hit those goals with lasers. Three types of blocks as before, but used to design unique levels and paths for your lasers. The player must plan his moves carefully to pass each level and complete each laser circuit. There is also imagination and visualization needed to build the lasers path to its goal. Once you build all the paths and reach all the goals - you can call yourself a real laser master!